The Cake Bar isn’t only my business but it is also my hobby. My love for baking started at an early age. I found I had a passion for desserts and creating special moments for people around food. My inspiration came from my parents who have a keen eye for presentation. History, and began my career in marketing and advertising in 2004. In 2010, I moved to London and created The Cake Bar. 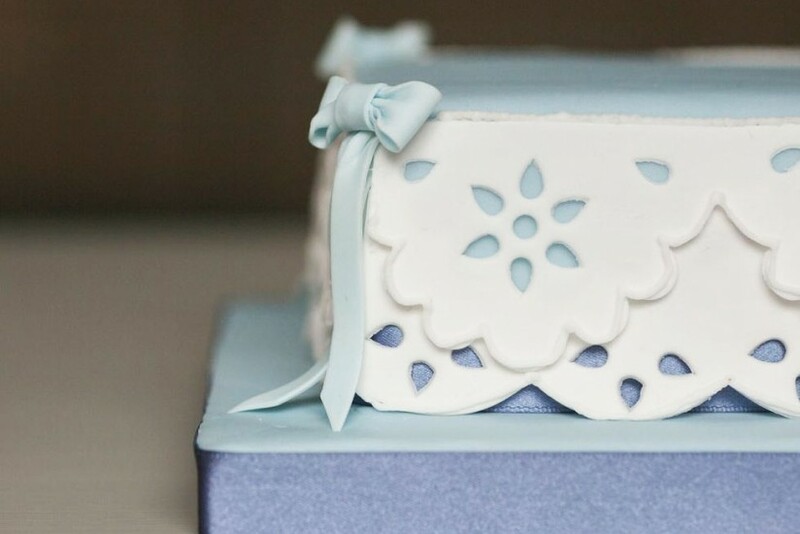 Although there are many custom cake companies I like to think that The Cake Bar is particularly unique in its offering of allergy free, dairy free, egg free, gluten-free, and sugar-free cakes. The beauty of the cake is not only what it looks like on the outside but how it tastes. For me nothing beats seeing a great big, smile of delight on a client's face when they first see what I have created for them. Then, when they get to taste it, their obvious appreciation is enormously satisfying.